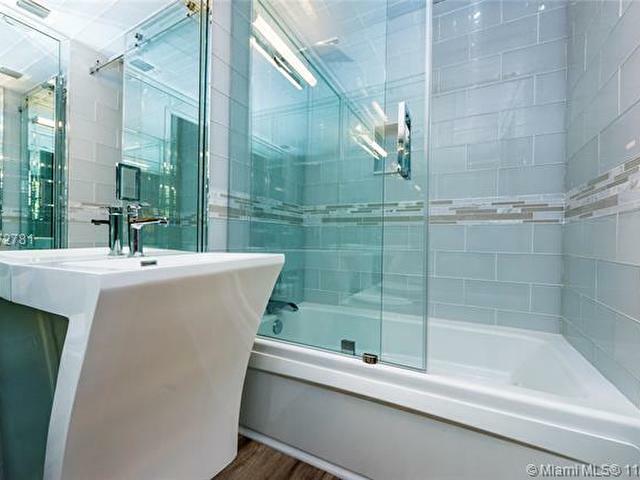 A MUST SEE!!!! 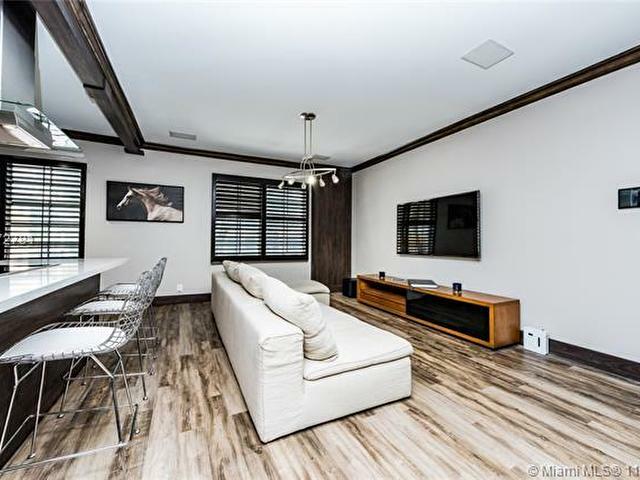 Motivated Seller; Fully Furnished with modern furniture and appliances; READY TO MOVE IN!!!!! 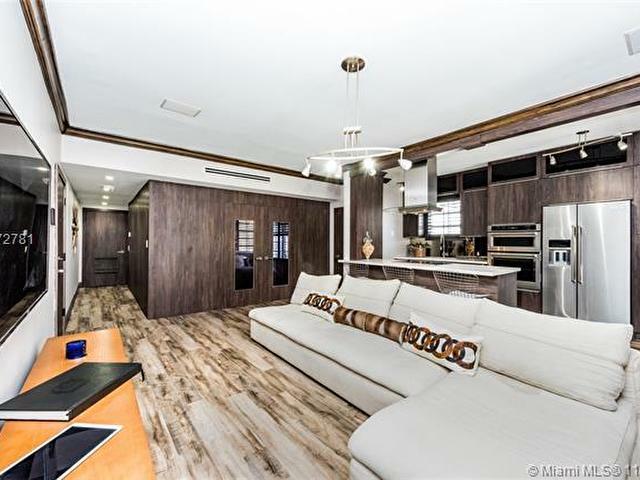 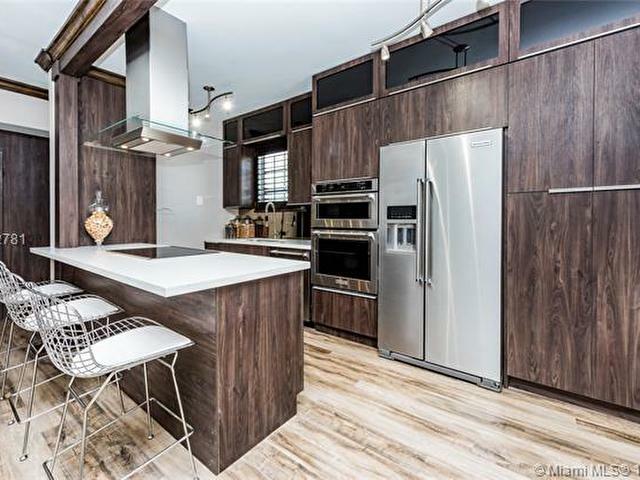 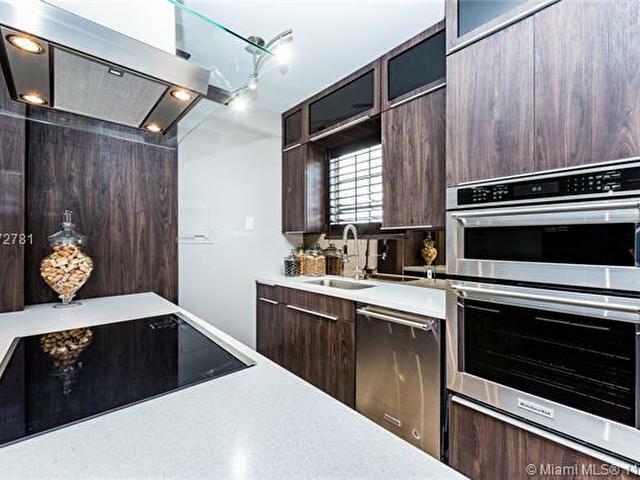 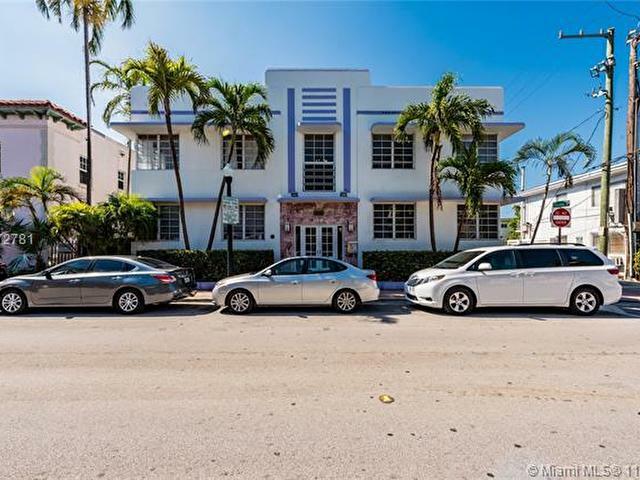 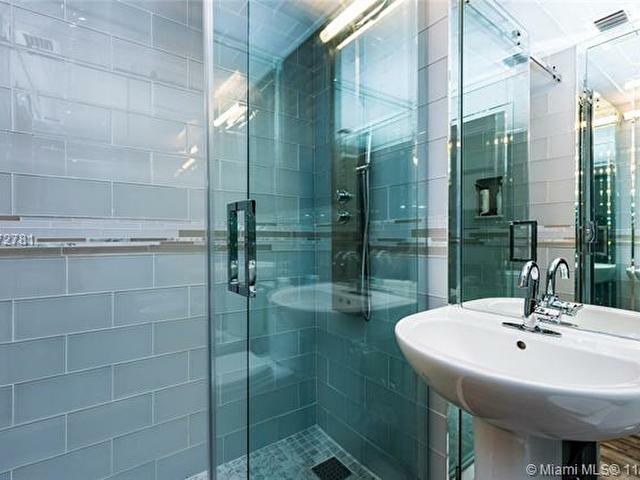 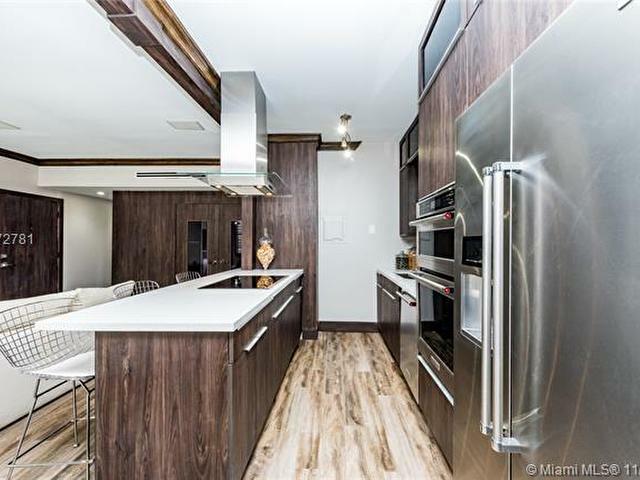 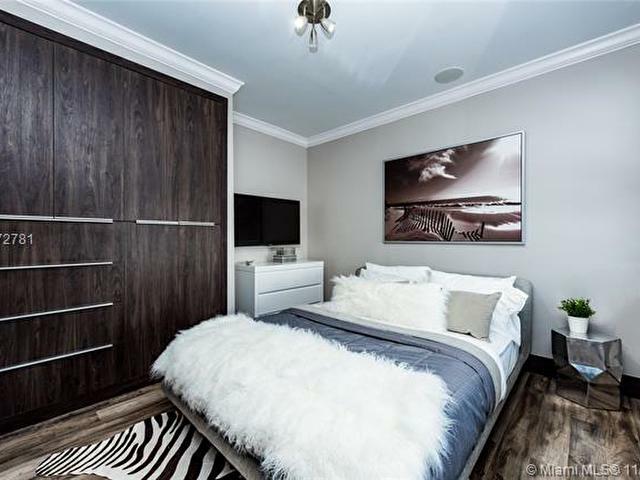 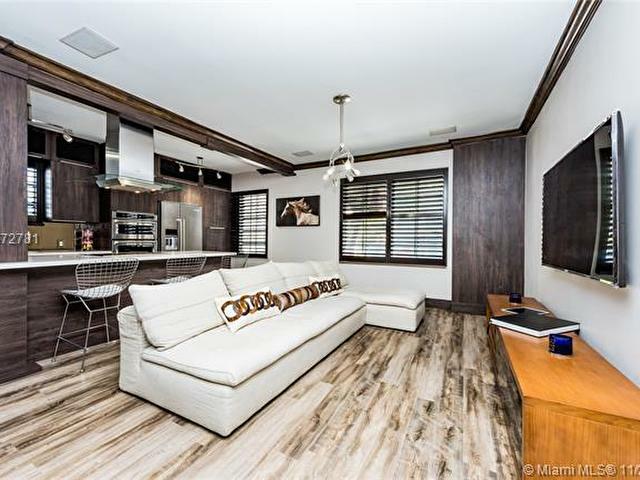 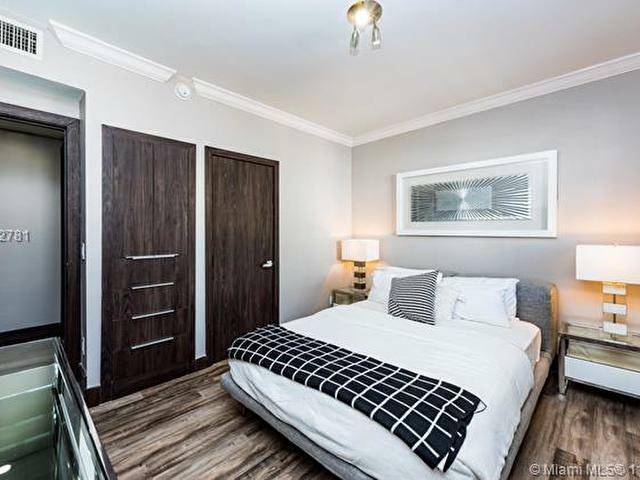 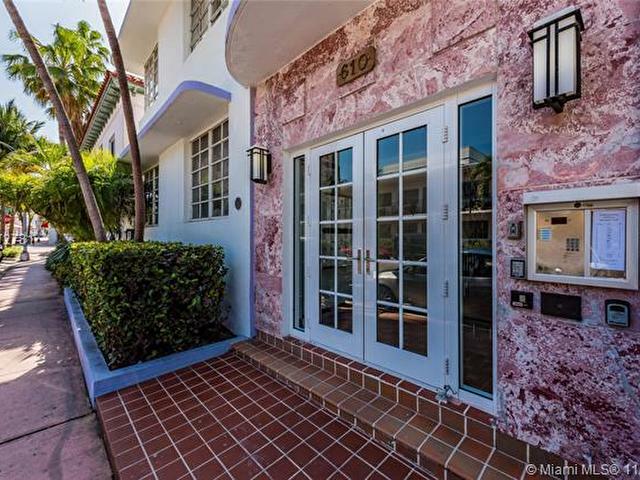 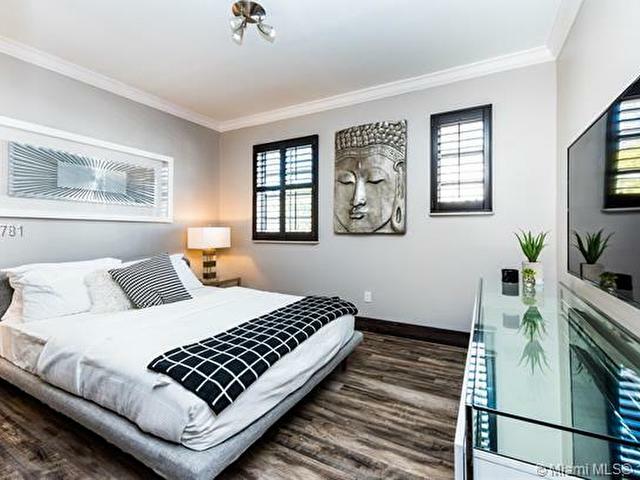 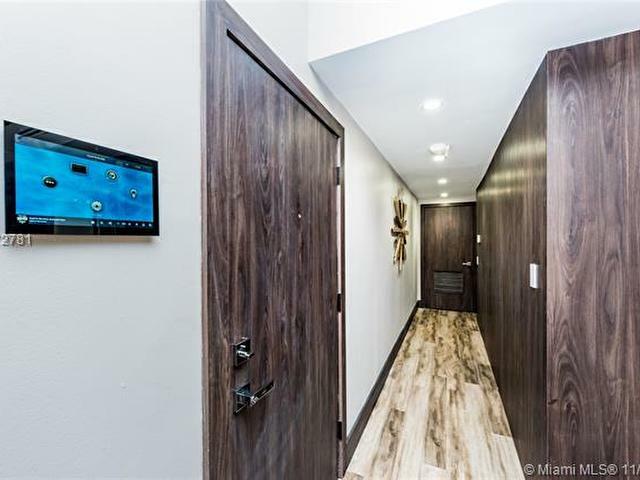 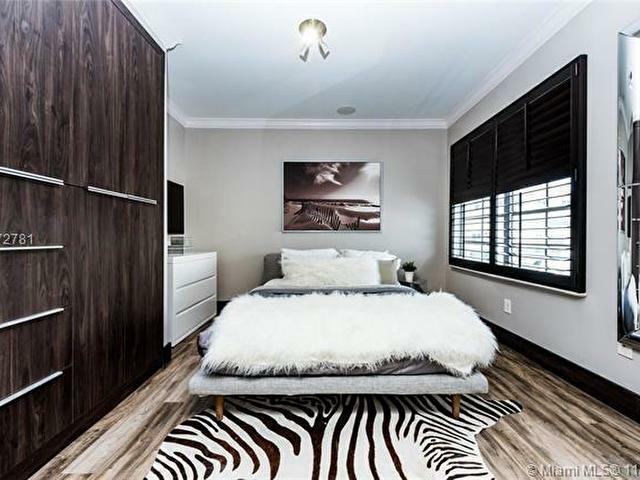 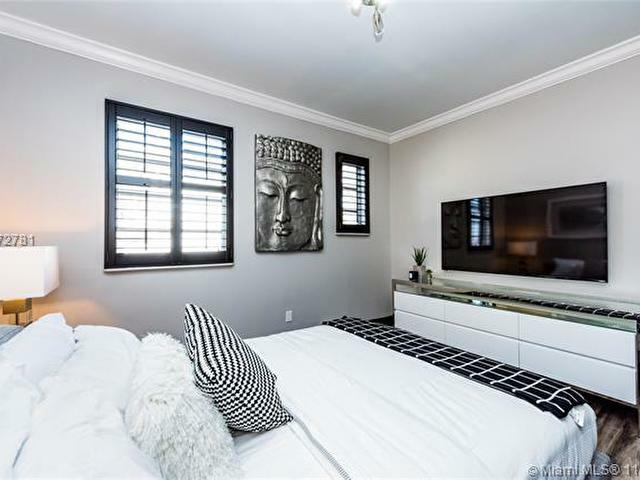 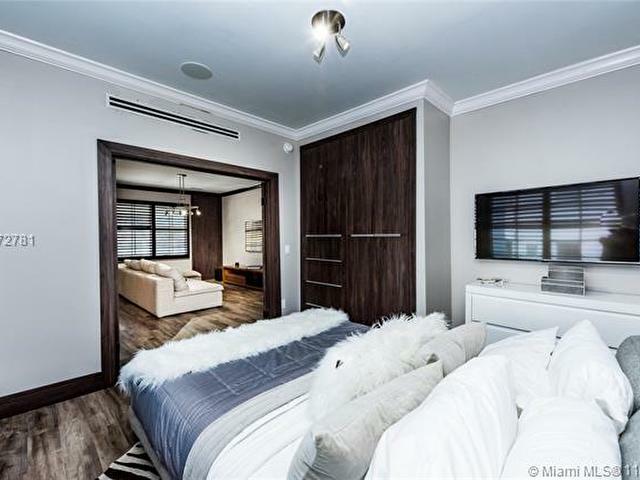 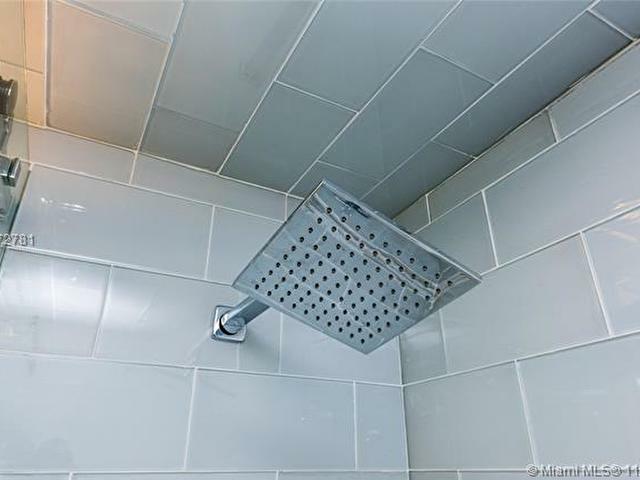 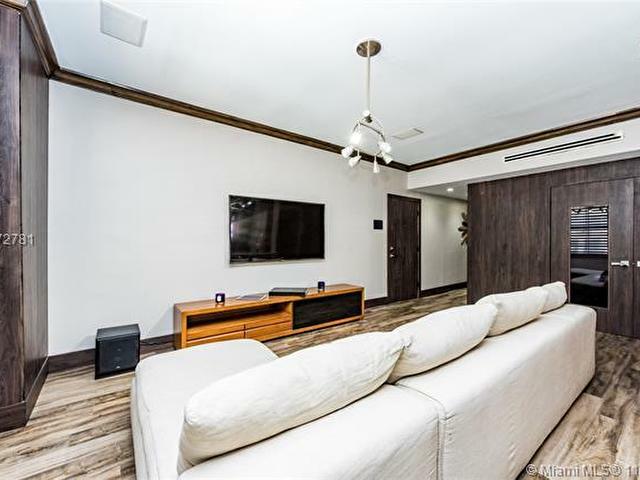 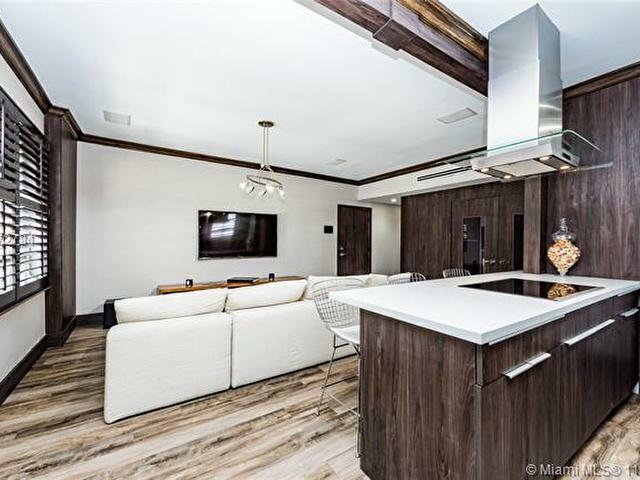 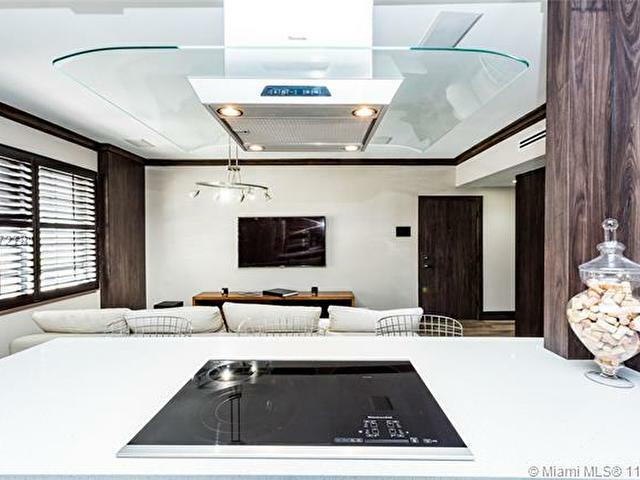 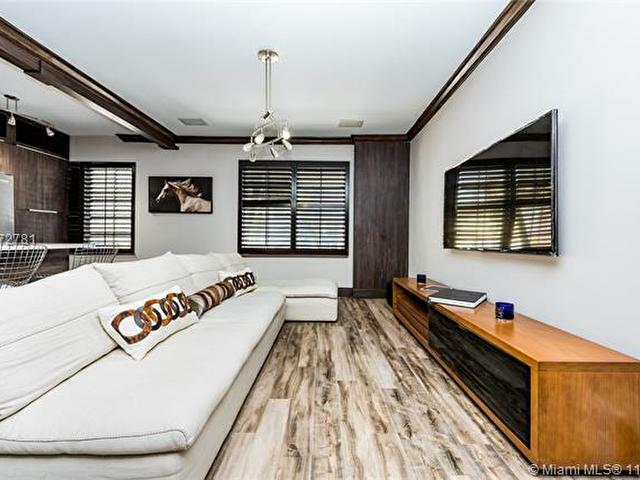 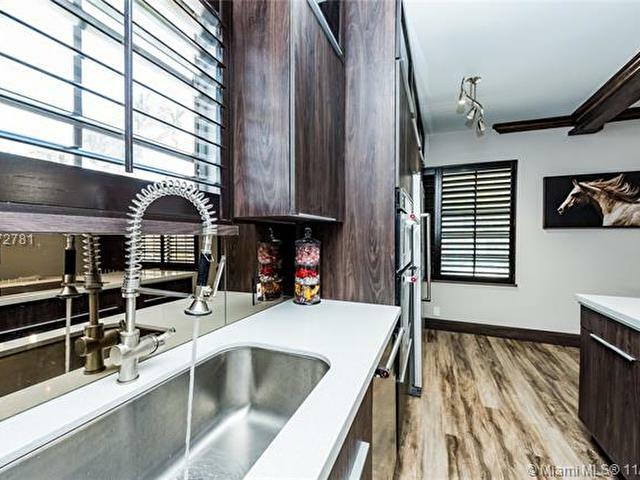 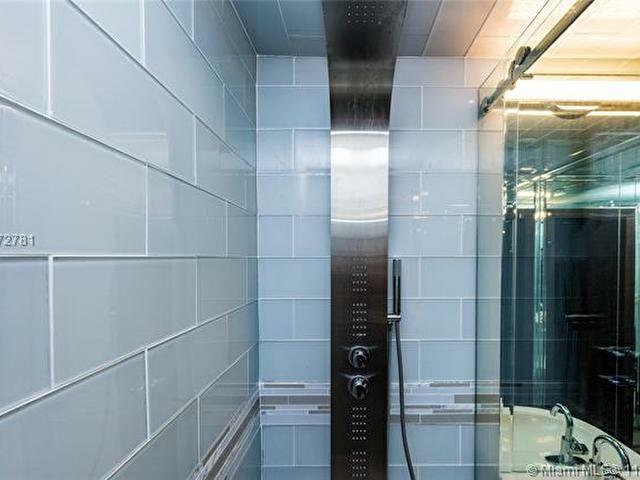 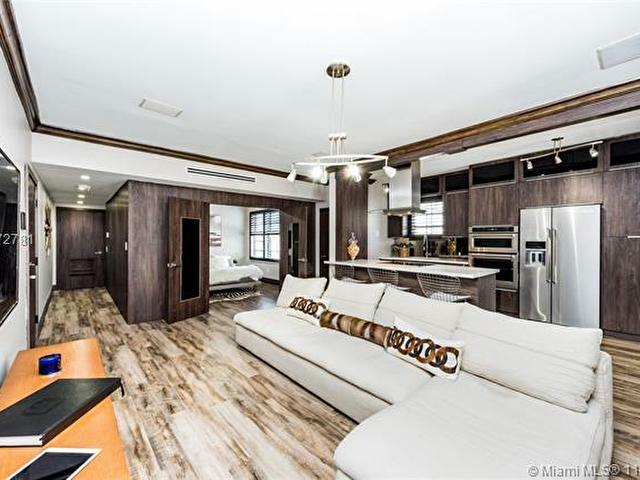 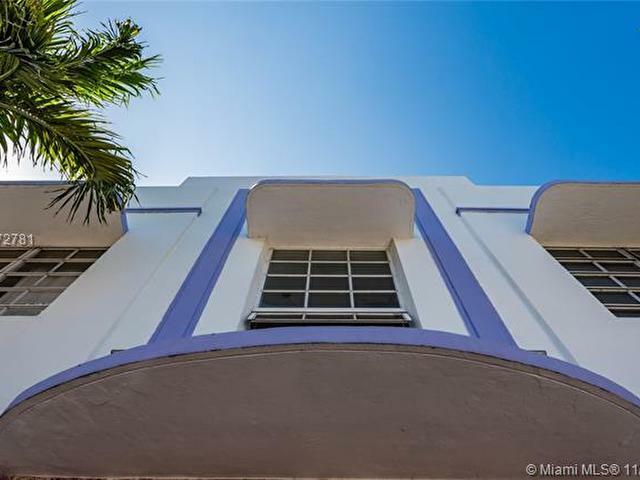 Finest unit in the building; Complete gut job with no expense spared; Only the finest finishes for the finest buyer; It does not get any better than this; located in the heart of South Beach; minutes away from the beach and prime restaurants and shops of Miami South Beach.